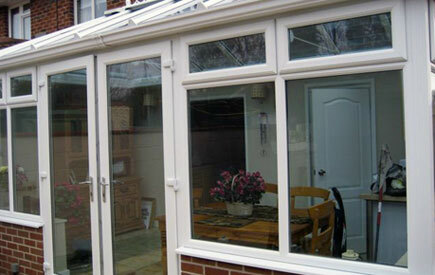 Specialising in Glazing we also do building work, paving and installations for doors. To find out more please call us today. 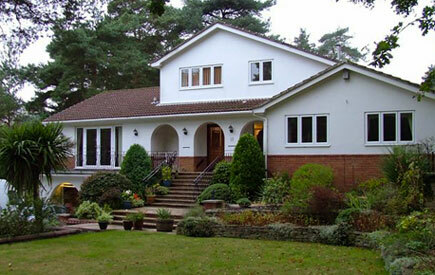 Welcome to Homestyle Glazing Ltd, a company dedicated to fulfilling all your glazing needs. 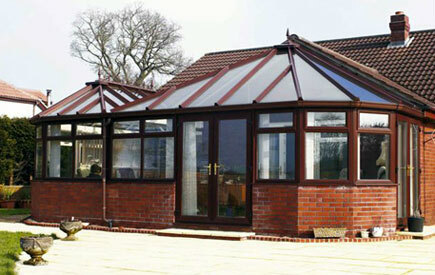 We supply and fit windows, doors, conservatories, glazing, soffit and fascias, repair and maintenance. With over 30 years of valuable experience in the trade we are offering a reliable service to suit whatever requirements you desire. 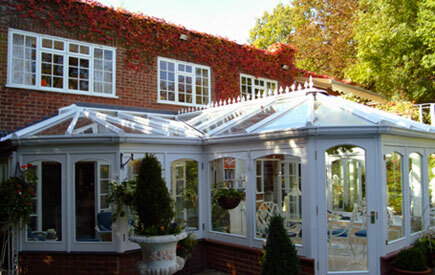 Homestyle Glazing Ltd was originally founded based on the idea that customers need not pay extortionate amounts for unnecessary work but discovered that individual replacements could be carried out for a fraction of the price. 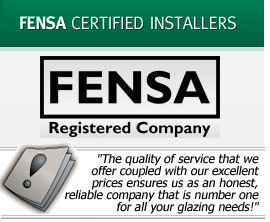 As specialists in repairing and replacing windows Homestyle Glazing Ltd caters for both homes and businesses offering a fully comprehensive double glazing service throughout the Bournemouth area. To find out more give us a call on 07968 330 162.